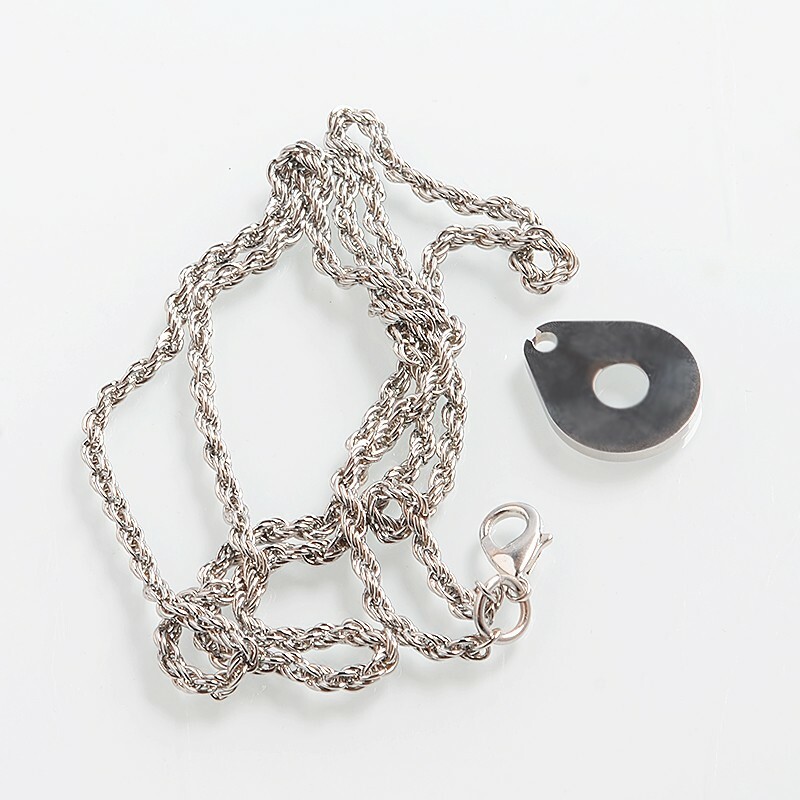 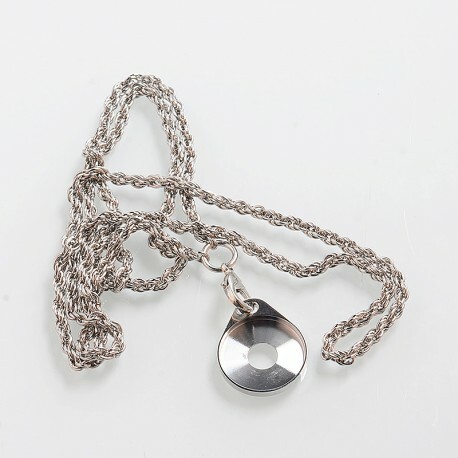 The SXK Decorative Ring Chain Lanyard is made from iron with nickel plating (chain) and stainless steel (ring). 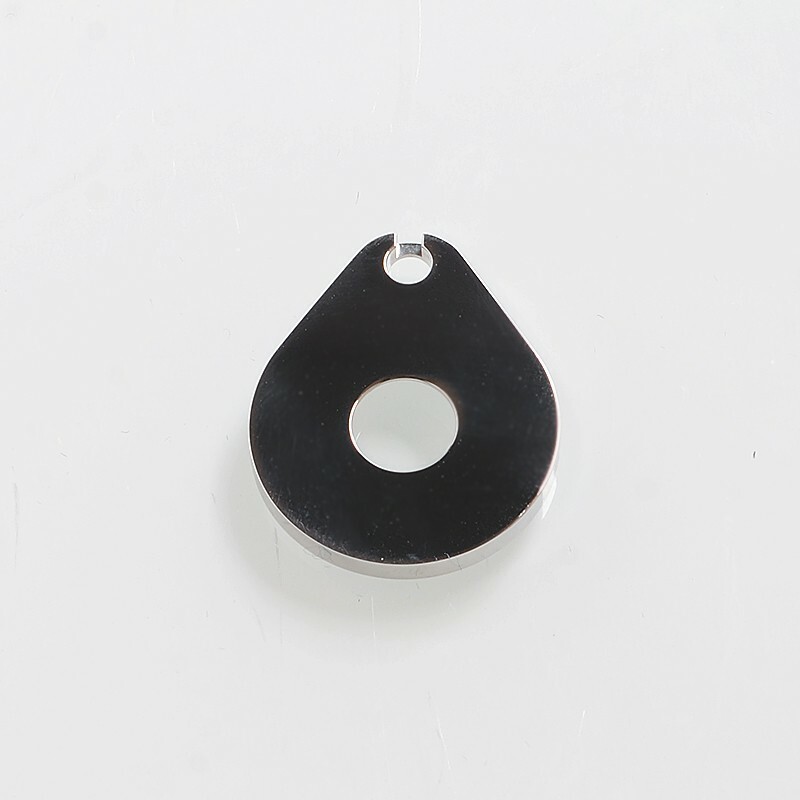 You can wear it with your favorite mod kit. 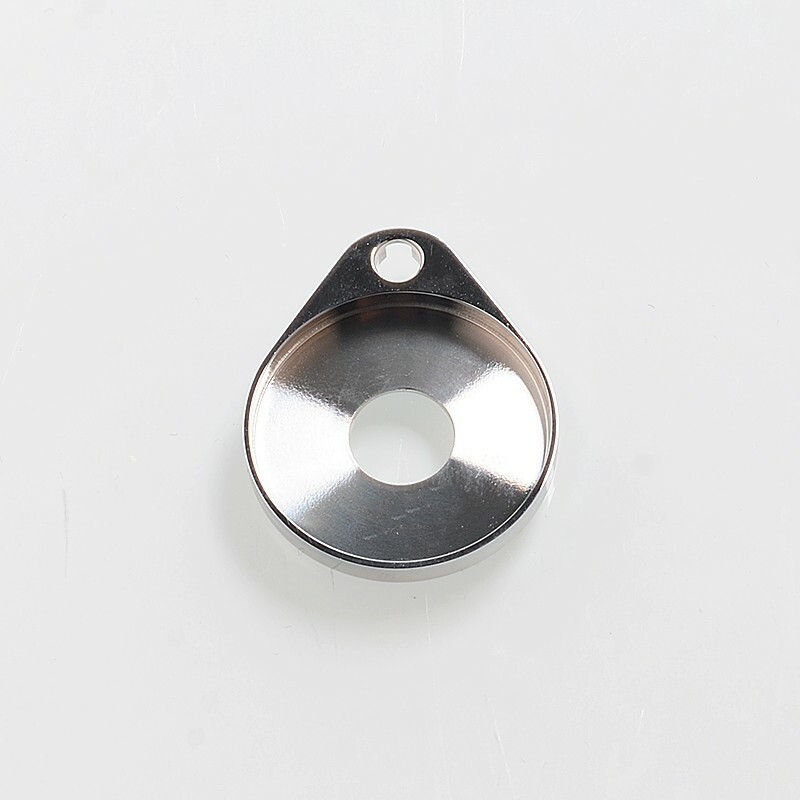 The decorative ring is suitable for 22mm atomizers.